Irish racing authorities have tightened up measures to try to ensure racing continues during the equine flu outbreak that has caused racing to be shutdown in Britain. Guidelines have been issued to tell trainers what they need to do to keep the show on the road. A statement from the Irish Horseracing Regulatory Board on Friday evening read: “In order to be eligible to race, horses must have received a vaccine for equine influenza which contains Clade 1 virus within eight weeks of their race. “This updated mandatory vaccination requirement is to be implemented under Rule 91 (i) with effect from Monday, (February) 18. “It is advised that trainers and handlers take action as soon as possible to comply with this in order to be able to race six clear days after vaccination. “IHRB veterinary officers and assistants will be carrying out veterinary inspections with increased scrutiny at the entrance to racecourse stables on all horses – trainers and handlers are advised that if any horse shows any sign of respiratory disease they will not be allowed to enter racecourse stables or race. “Trainers are strongly advised to check their runners close to travel to include taking their temperature to ensure that they are fit to race. The IHRB revealed there have been a few cases of the disease in Ireland. The statement went on: “We are aware a small number of isolated cases of equine influenza continue to be confirmed in Ireland and that the situation in Britain continues to evolve. 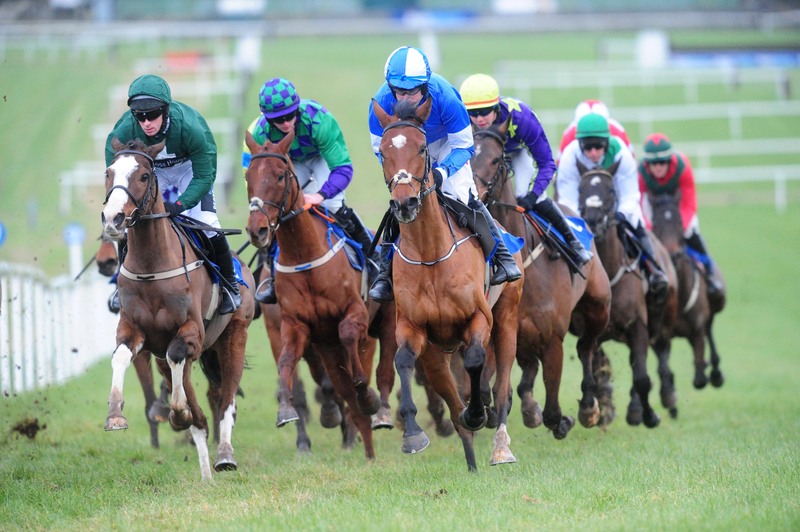 “Horses will continue to be able to race across the north/south of the island of Ireland. This situation is being closely monitored. “Horses in training are required to be vaccinated for equine influenza in Ireland under Rule 90 and 91. “The updated requirement as above is to provide further requirement relating to the type of vaccine and when it is given. “As previously noted, the disease is however being reported in vaccinated horses.